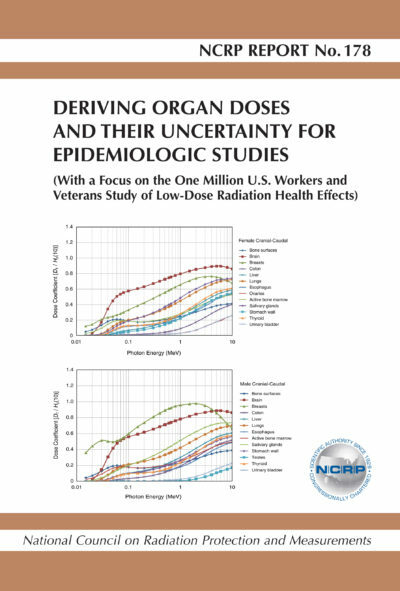 The purpose of this Report is to provide guidance in the derivation of organ doses and their associated uncertainty for epidemiologic studies in general, but with a focus on the populations that make up the One Million U.S. Workers and Veterans Study of Low-Dose radiation Health Effects (MWS) coordinated by the National Council on Radiation Protection and Measurements (NCRP). 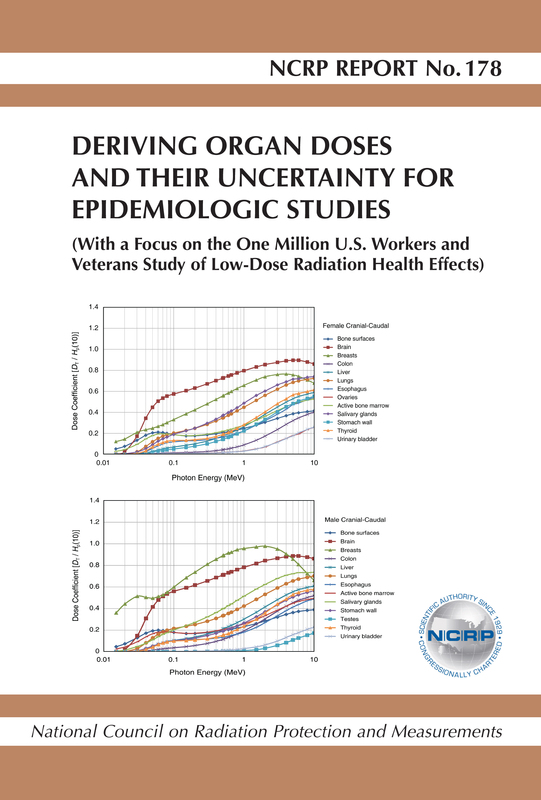 The study populations include atomic veterans, U.S. Department of Energy workers, nuclear power plant workers, medical radiation workers, and industrial radiographers. Organ doses from exposure to all the relevant external and internal sources for a given population are being derived.